Welcome to the Tribe, BenTimm1! 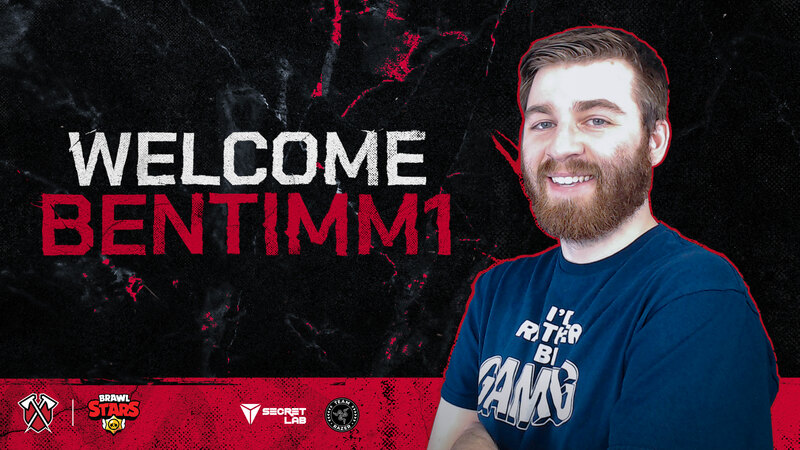 Today, we’re incredibly excited to announce that the one and only BenTimm1’s joining the Tribe! BenTimm is a mobile gaming YouTuber with over 800 thousand subscribers! Creating engaging and exciting Brawl Stars content daily, you’re absolutely missing out on some of the best Brawl Stars updates, guides, and Let’s Plays out there. Having made mobile gaming content on YouTube since 2014, he’s a beloved favorite in the community, with his contagious personality and top-tier content. We’re thrilled to have Ben in the Tribe – we couldn’t imagine a more passionate or dedicated person to have with us. Follow him on Twitter and Instagram, and don’t forget to subscribe to him on YouTube!